The average woman ingests up to four pounds of lipstick and gloss over a lifetime. With that in mind, don’t you want yours to be made with all natural, organic ingredients? The average woman ingests up to four pounds of lipstick and gloss over a lifetime. With that in mind, don’t you want yours to be made with all natural, organic ingredients? 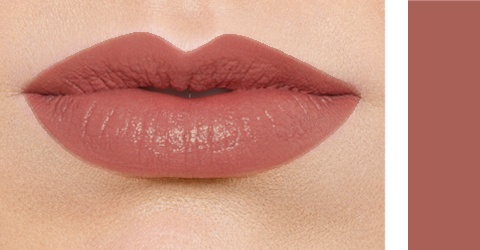 Our Infused Lip Love Lipsticks do exactly what they say – they love your lips in every way. Organic oils moisturize, condition, and protect your lips from the elements while biodynamic organic extracts and vitamins nourish, soothe, and repair. Our lipsticks come in a myriad of luscious colors. With finishes from glistening shimmers and crème colors and sheer, juicy hues. Our Infused Lip Love Lipsticks are sure to you the perfect pout. Now that’s true love. We always formulate WITHOUT many ingredients we know you want to remove from your beauty routine. For a complete list of ingredients we never use, please visit our ‘Our No-Go List’ here. Start with clean, exfoliated, well-conditioned lips. 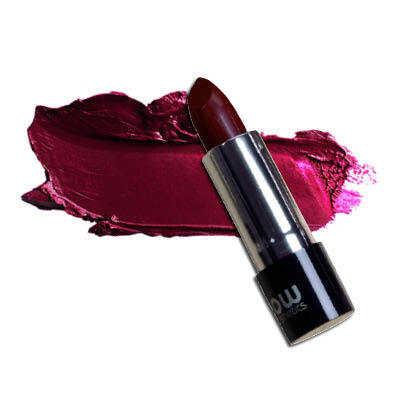 Select your favorite Infused Lip Love Lipstick and apply it to both your top and bottom lip, starting in the middle and working your way out. 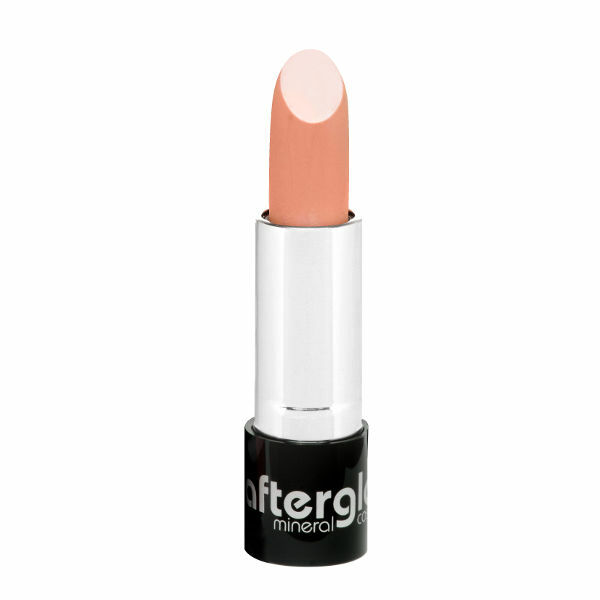 Tip: For the smoothest lipstick application, exfoliate, moisturize and condition your lips frequently. Product Suggestion: Pair your Infused Lip Love Lipsticks with our Infused Hydra Glosses for radiant color and extra shine to highlight lips. 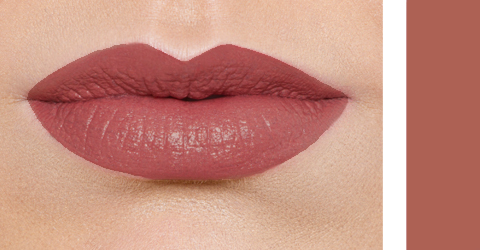 Makeup Artist Trick: Try using your favorite Infused Lip Love Lipstick shade as a creamy blush to add a subtle hint of dewy color to your complexion.